Tulsa wedding venues see many weddings and many mothers stressing on the big day! Planning a wedding for your child can be both fun and “not so fun”. So many things to do, places to book (your favorite Tulsa wedding venue! ), details to decide, and wanting to get everything perfect! But is perfection really the goal? I think it might be time to step back from the planning and the process and reflect instead on the person, my daughter. We need to take time to make sure we are listening to what she wants and needs and not just plan a wonderful production. We want to make sure to insert the personal details. The attention to the actual ceremony where they declare their love for each other and not so much time on the reception details. The attention to the important parts of the reception like the blessing from the parents and honoring them in front of everyone! What is the best way to do this? How to make sure we are honoring and blessing the people and not just the process. 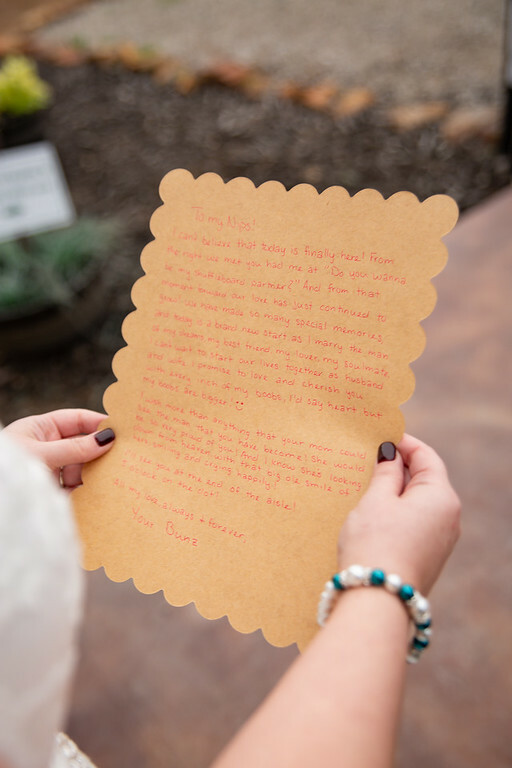 Take much needed time in advance to write a letter of blessing to the couple that can be read at the reception. Don’t wait until the last minute to compose something this important. Keep a journal and write down things you want to say as you go through the planning process. 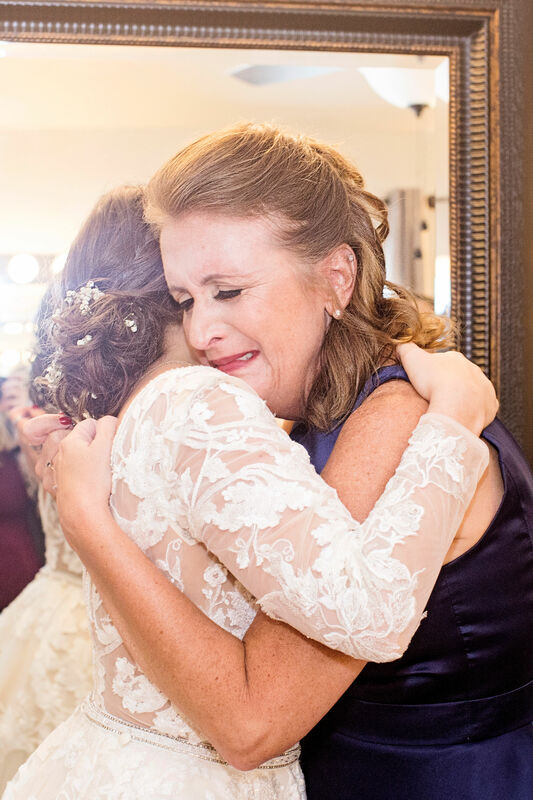 Here are some tips for the mother of the bride to consider: Tips and More Tips. Plan some fun personal things as well. Like the Daddy Daughter Dance! Make sure you plan something special for that. 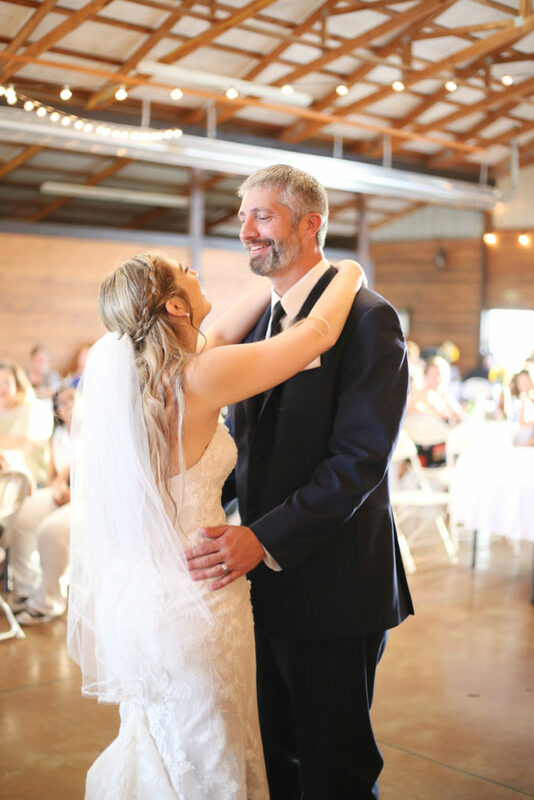 Maybe choreograph a cute dance between the Bride and Father of the Bride that can be shared and celebrated. Incorporate siblings in the blessing at the reception. Have them come up with some fun and creative toast and roast. We are a family of all girls so the two sisters are planning on doing a “Sisters” dance and song to honor their sister. It will be both fun, touching, and highly entertaining! How about also writing a letter to the new couple to be read on their way to the honeymoon. Fill it with thanks, appreciation, as well as nuggets of truth and advise for the newlyweds. This will be something they will both appreciate and cherish for years to come. So in the hustle and bustle of all the plans of decorations, dj’s, Tulsa wedding venues, food, cake, etc, take time for the stuff that really matters. Don’t put it off until the final week when you are typing up loose ends and putting on the finishing touches. Take time to do it in the quiet of your day weeks and months ahead of the big event. You will be glad you did!